Home/Features/Allan McNish ponders: What is Formula One? Allan McNish ponders: What is Formula One? 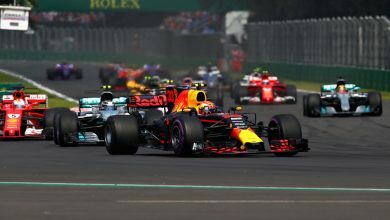 Formula One has been pulled in many different directions in recent years; from the all-out flat out days of the early 2000s to the overtaking principals of the recent days of fast-deg tyres and DRS. In 2017 the sport seems to be heading back to its roots – the fastest cars ever designed, and a return to being able to push harder for longer, but what many are keen to label ‘gimmicks’ are still around. Formula Spy sat down with Allan McNish at the Autosport Show to discuss where the pinnacle of motorsport should be going. “That’s a big question: which direction should Formula One be going in?” he said. Over the past few years, Formula One has been all of them and none of them. The inherent speed of the cars in 2016 was nudging, and often beating, qualifying record times; giving Formula One ‘sporting’ credentials. However high degradation tyres have prevented drivers from fulling exploiting their cars’ speed during races. The entertainment factor has also been lacking, with the aerodynamics of the sport reaching such a level that cars simply cannot follow each other, despite overtaking tools such as DRS, leading to more and more fans switching off their TVs. 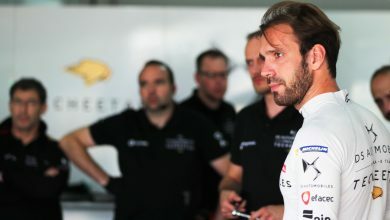 You will find few people inside the paddock who will deny Formula One is a business, with plenty of millions circulating between sponsors, owners, teams, circuits, etc. Distribution of that wealth, though, has come into question lately, with teams even lodging a complaint to the EU regarding the matter a few years ago. Manor’s recent demise is only further evidence of the issue. 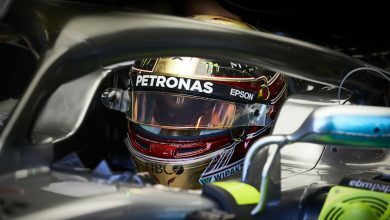 The new formula will certainly make for a change from the tyre-limited races of recent years, whereby engineers calculate the fastest way to cover the Grand Prix distance of a little over 300km, handing their drivers a delta time that is well within the limits of the car. Pirelli has abandoned its design philosophy of fast-wearing tyres, which was introduced in 2011 in a bid to spice up the racing. So drivers will be able to use all of the new speed available to them, hence the reason we are seeing drivers training fantastically hard in preparation. But how will the cars cope with following each other? 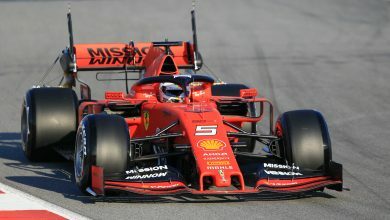 In an already aero-dominant formula that sees cars struggle to race as a result, the arrival of bigger wings and increased downforce has put fear among the fans that the issue will simply be compounded. The new wings have supposedly been designed to create less wake and dirty air for the car behind which, in theory, should make racing easier. However, it will be impossible to tell until we actually go racing. Take the early 2000s for example, when the cars only got faster until they reached their peak in 2004; a year that still holds the vast majority of lap records. Back then wheel to wheel racing was almost a special treat during a Schumacher-athon of victories. 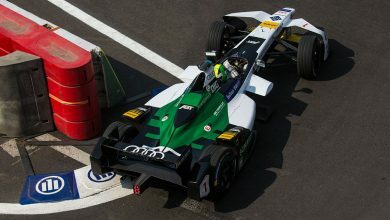 But in 2011 the vast majority of races were thrilling an exciting to watch, despite the cars being the fastest of the 2009-13 era thanks to the development of the off-throttle blown diffuser. So what is Formula One? At it’s very core it is a financially driven sport, and with Liberty Media now in control attending a Grand Prix is set to be more entertaining than ever. But the question still remains as to whether the entertainment value will extend to great racing for those watching at home.